LOT 6. 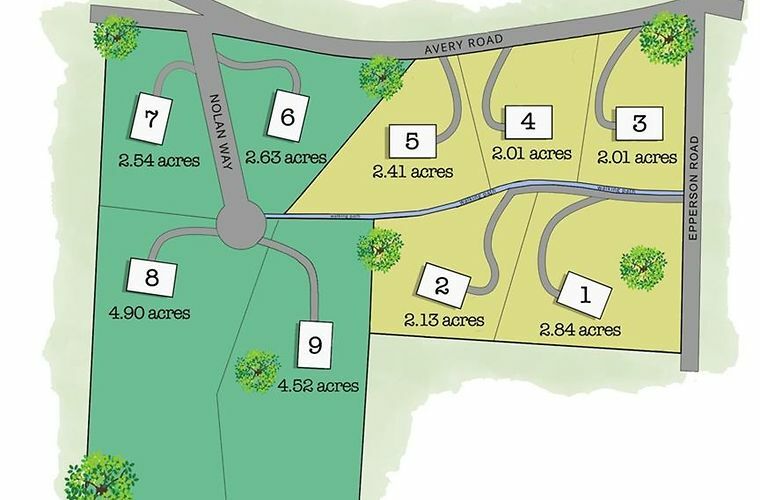 Beautiful new development with 9 estate lots in close-in Cherokee county location with TOP SCHOOLS and easy access to shopping, new hospital and highway. Beautiful rolling pasture on quiet road. Homesite is suitable for basement or slab. Minimal clearing and site work. Ready for permit. Bring your own builder or ask about our preferred builder. Architectural control and HOA. Million dollar+ homes sold and ready to begin on Lots 8 and 9.